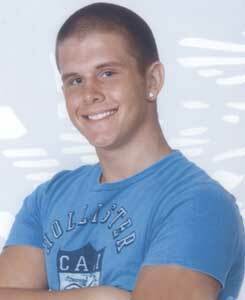 Norcross, GA– On Nov. 2nd 2007 Justin Gaines called his friend for a ride home from Wild Bill’s in Duluth, GA. Justin’s friend had already returned home for the evening and was unable to pick him up. Justin Gaines was never seen or heard from again. This afternoon, just off Jimmy Carter Parkway, on Forest Vale Rd, human remains were found less than 7 miles from where Justin Gaines was last seen in Gwinnett County, GA. The remains have been transported to the Medical Examiner but a positive Identification has not been made. It is unkown at this time if the discovery is indeed related to Justin Gaine’s disappearance.